Another low fares to book for summer adventures! As low as 199 one-way base fare, you can fly to any select Philippine destinations via Cebu and as low as 999 one-way base fare to any international flights. 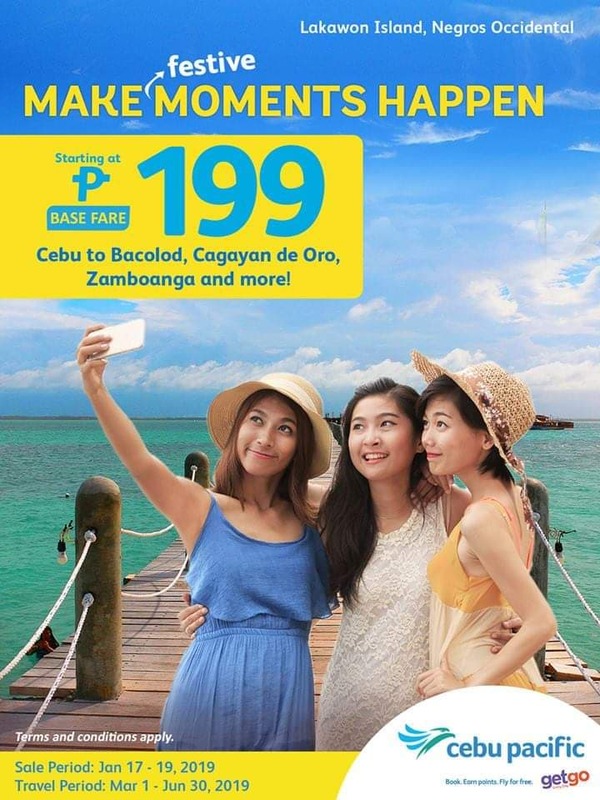 Book your flights now and make your festive moments happen with Cebu Pacific Air!